Cuts to the US Food Stamp program are dear to the GOP's (what passes for a) heart these days and they act proud and brazen that the poorer folk of America are in Republican cross hairs for simply existing--how dare they! And if the Republican Party and its handmaidens in the Democratic Party have their overbearing way, the US Food Stamp program will be drastically cut with de-population the result. Aka, death from starvation in America, as Charles 'survival of the fittest' Darwin dances in his tomb. So will you vote GOP in 2012? You may not think now that you or a loved one needs Food Stamps but don't be too certain of the future with more Republican policies of austerity and 'trickle-down' economics creating increased numbers of poorer Americans with each passing day. And it seems that the GOP has no problem sending more and more American children to bed hungry. Ever tried it? It's difficult if not impossible to go to sleep when you're hungry, not to mention what such lack of nutrients does to childhood brain development. 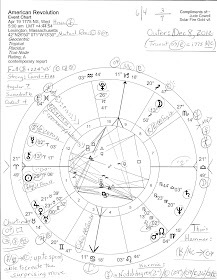 At 8Pis50, US natal Pluto/Chiron (plutocracy, oligarchy, oppression, disenfranchisement, primal violence, racism, communism, capitalism, fascism, Jacobism, and other -isms of control) conjoins US natal Ceres @ 8Pis41 Rx, an asteroid whose archetype includes grains, harvests, milk, nurturing, food security and supplies. Ceres links to the worship of Venus who turns up on our public buildings in various guises, most obviously as the Statue of Liberty, made of copper, the metal of Venus. In Greek mythology, Ceres corresponds to Demeter, both fertile goddesses of The Harvest but in America circa 2011, some believe that The Harvest is meant only for the 1%--let the 99% scrounge for themselves for shareholders must have the largest dividends possible. As Adlai E. Stevenson famously said, "A hungry man is not a free man." Sounds loftily humanitarian until you take it as an instruction for how to enslave the masses as is being done now. Do you remain doubtful that secret operatives are at work destroying America? 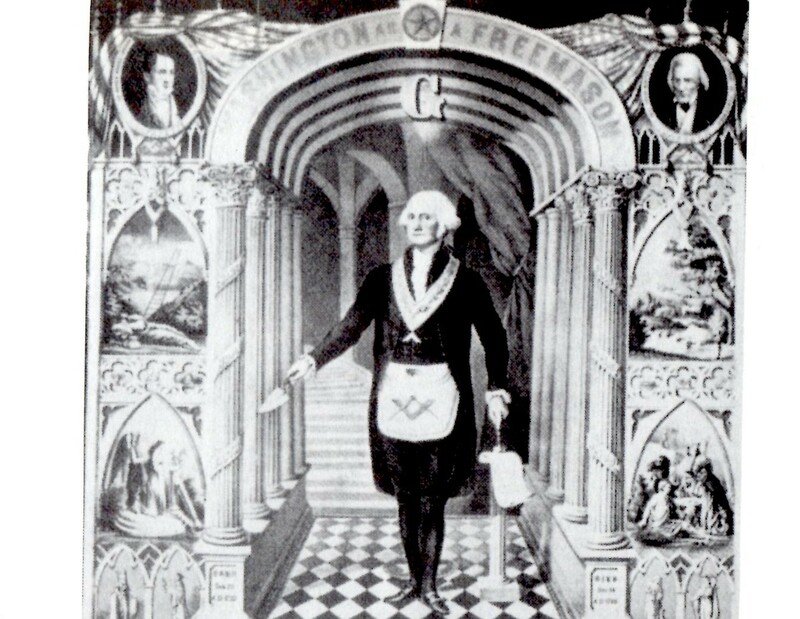 Therefore, before he died, President Washington was very aware that Adam Weishaupt's radical brand of Freemasonry, the Illuminati, had begun its poisoning the institutions of America. And that was in the 1780s! Washington's quote is included in a previous post which may be of interest to you: A few illuminating quotes on Plutocracy in America. And speaking of Jacobism, did you know that as the 1964 RNC approached, the media termed Barry Goldwater supporters "Cactus Jacobins" due to the GOP's demand for 'ideological purity'--what the GOP still demands even as it says it doesn't! When I heard of the GOP idea to cut food stamps i thought-" are they trying to lose?" This is crazy? What are these horse's asses up to? Are they crazy? Another question-why does Obama admire Reagan? Is that some type of code to let some folks know that he hates working people? Weird and it has always creeped me out. 2. they don't care because this is part of their Grand Plan in action to disenfranchise all the anti-GOP voters they can including re-districting tactics so that the voter turn-out in 2012 will be unusually small which tends to elect Rs. Either way, we know dirty trix--some as yet unknown--are on the GOP agenda so that the gutting of America can continue w/out distraction when they (hope to) steal the whole show. As you know, if it weren't for voter irregularities and SCOTUS high-handedness in 2000, Bush-Cheney would never have won on their 'merits' because they had none. And the same wealthy interests are behind them now. Only the attacks of 9/11 stopped the "illegimate presidency" charges leveled against Bush-Cheney in early 2001. 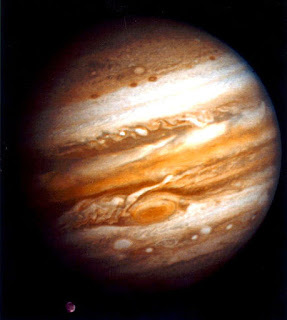 Hi Jude! This is astute as always.